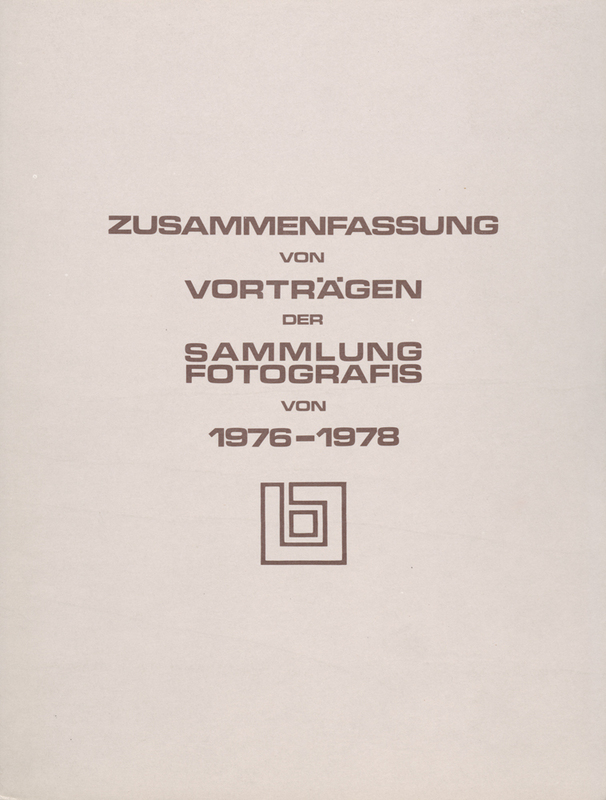 The Österreichische Länderbank (today: Bank Austria – UniCredit) founded this collection in 1975 with the goal of providing photography – which was still not completely recognised as an art form in Austria at the time – with a platform through exhibitions held in its branch offices, as well as the organisation of lectures and symposia. 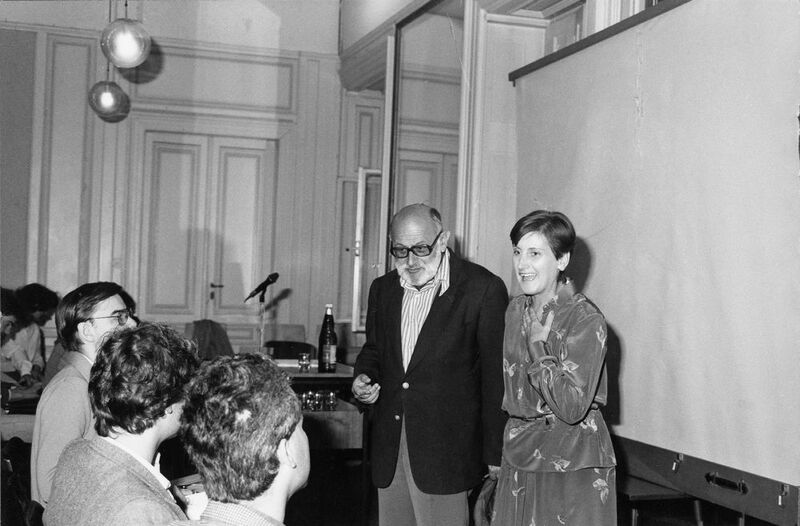 Anna Auer was the first (curatorial) director of this collection (1975–1986) and its concept, structure and information and educational programme all bear her signature. 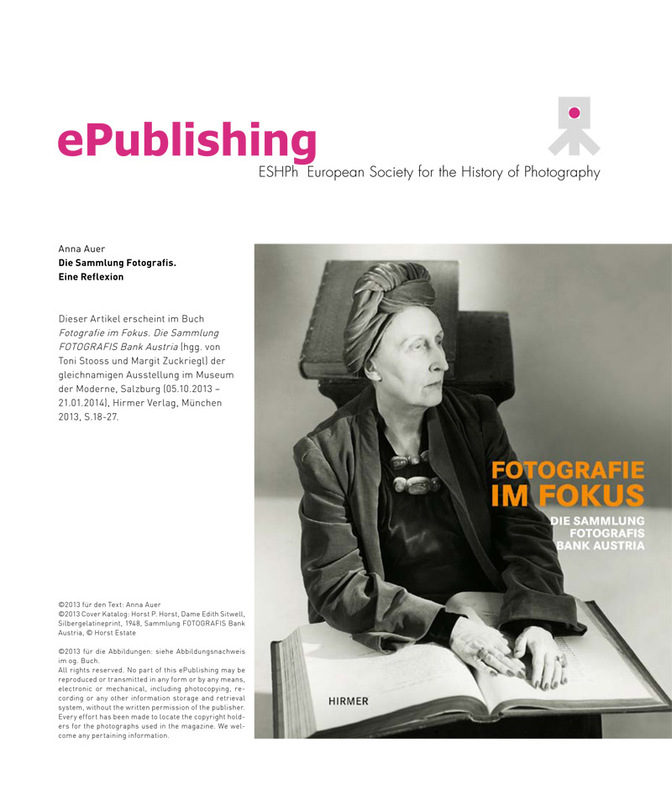 We will present the source material of symposia reports, as well as scientific contributions on the origins of this collection, which are often difficult to access, on this site. 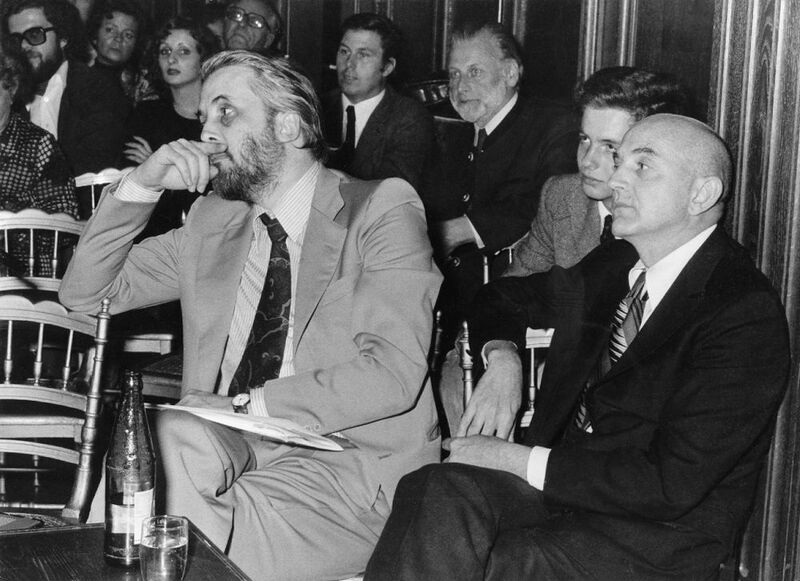 Wilfried Wiegand, Duane Michals, behind: Hans Frank and Branko Lenart Jr. (with glasses). 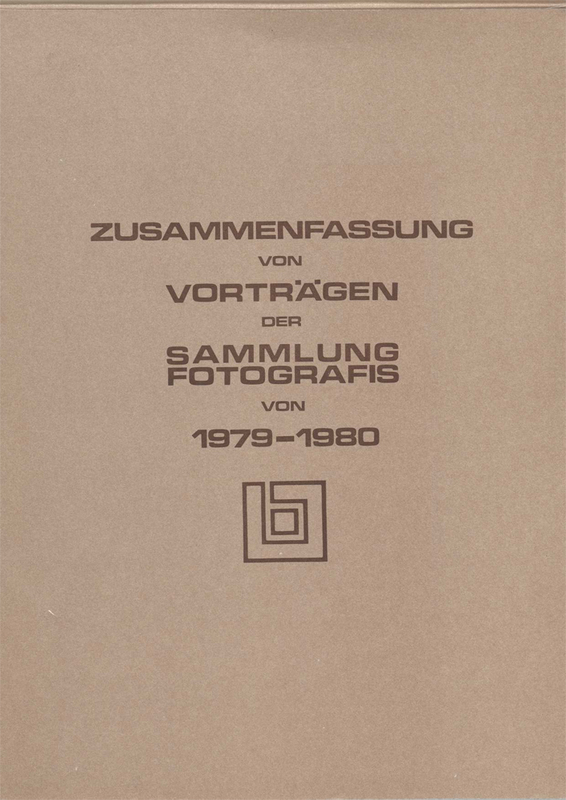 Today, the “FOTOGRAFIS Collection” is on permanent loan to the Museum der Moderne on the Mönchsberg in Salzburg where it is being digitalised and made successively available online. 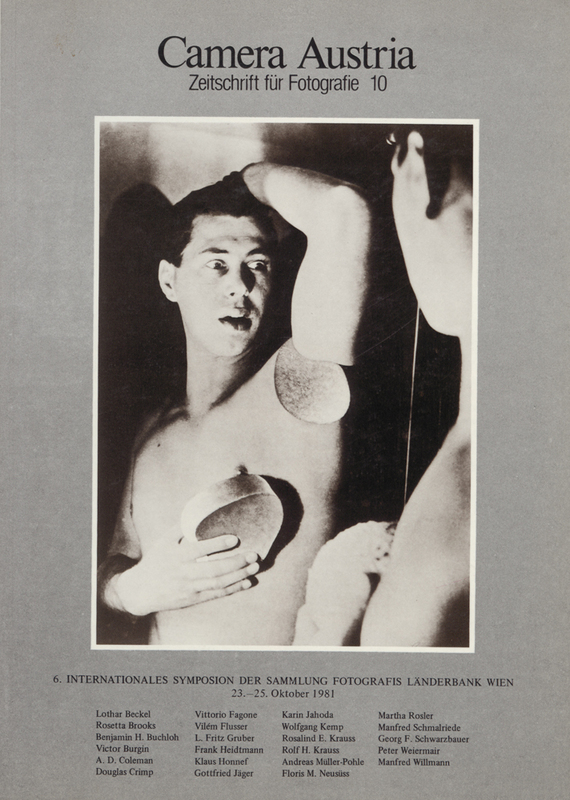 The focus of the collection, which currently has around 1000 works in its holdings, is on the early days of photography, Pictorialism and Neue Sachlichkeit (New Objectivity).